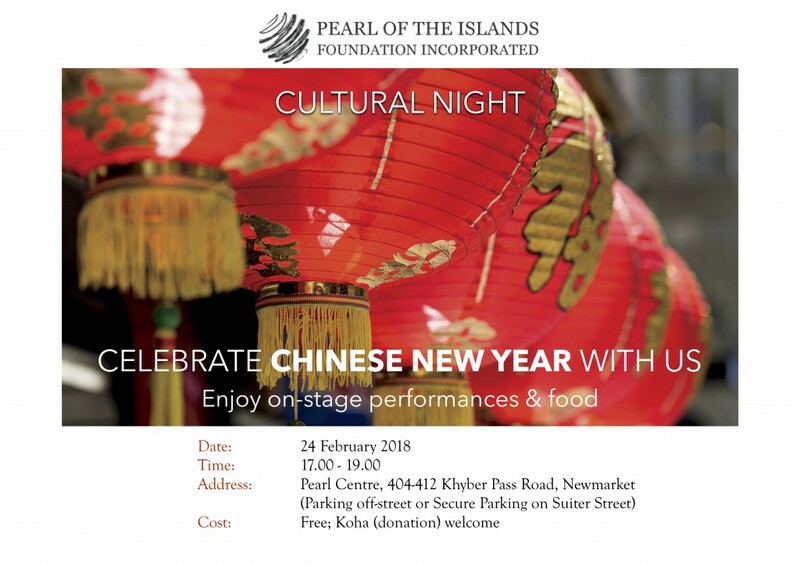 Chinese New Year Cultural Night – Pearl Of The Islands Foundation Inc. Cultural Nights allow us to experience a variety of cultures and traditions first hand under the same roof. This allows us to break down barriers, create and sustain dialogue between groups. Next on our Cultural Nights is Chinese New Year. We respectfully invite you to join us with your family. 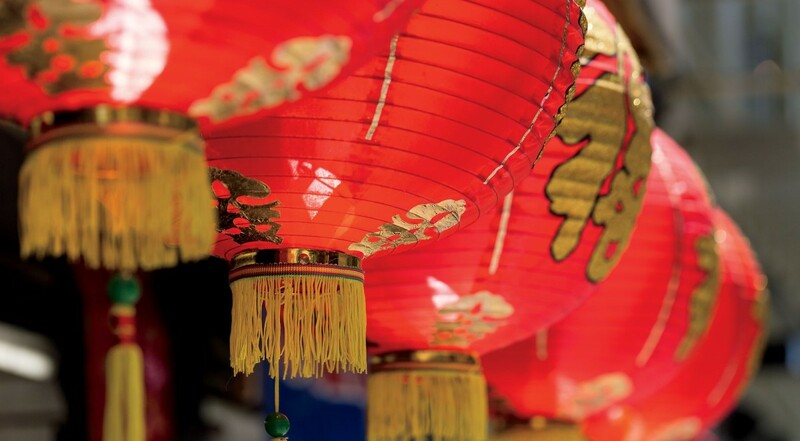 The Chinese New Year is an occasion for families to gather for an annual reunion. Traditionally, fortune, happiness, wealth, and longevity are themes which are also celebrated. You and your family are invited to join us.